​In maxillofacial fractures, the goal is to restore the anatomical and esthetic functionality as well as possible. 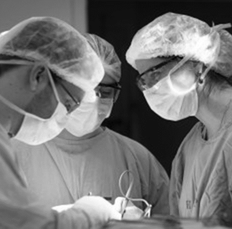 For the optimal results, one of the starting points is pre-operative planning and modelling. 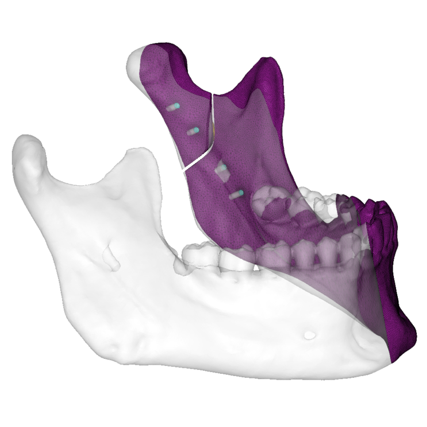 What has so far been missing in today's CAD/CAM tools is the mechanical optimization of the fracture correction. Disior software gives you tools to minimize the amount of metal, yet ensure durable structures, and to minimize the invasion of screws on the bone to optimize the healing process. This way, the effects of mastication and any other forces affecting the fractured area are taken into account in planning the surgery.